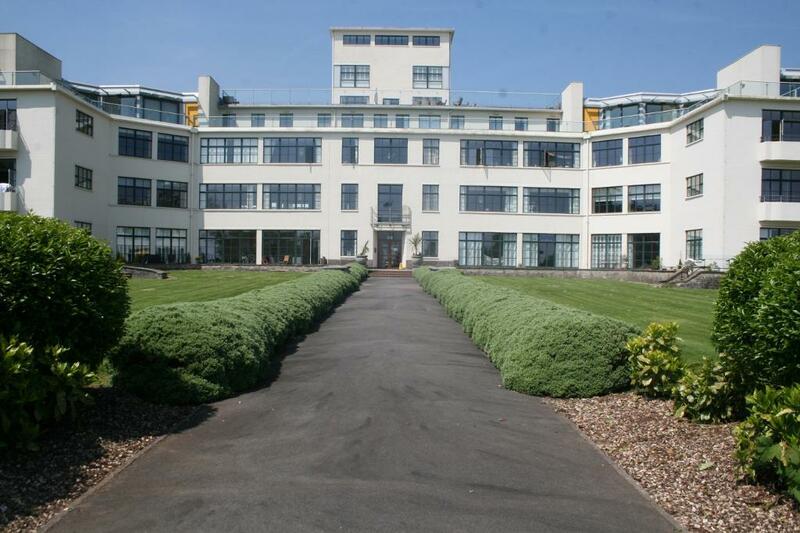 A spacious second floor apartment located within the exclusive Headlands Hayes Point development. With gorgeous sea views, two good size bedrooms, a family bathroom, an en-suite from the master, a modern high gloss kitchen with integrated Smeg appliances, video entryphone and wooden flooring throughout. 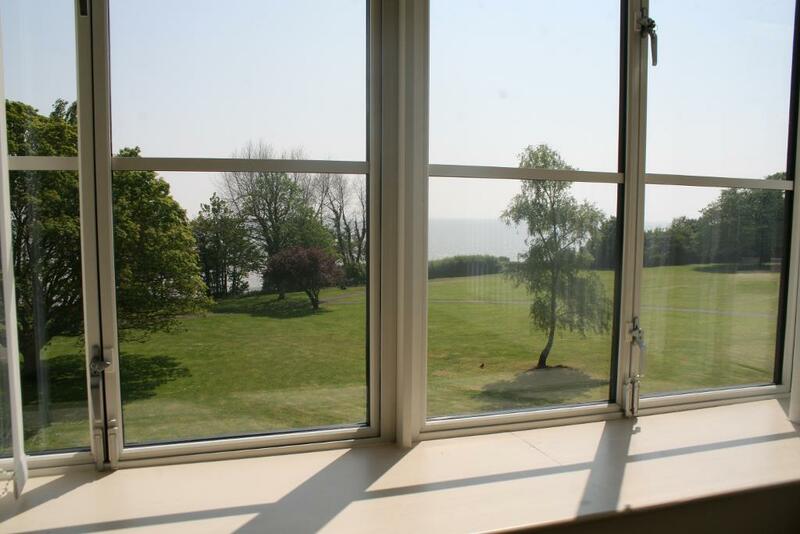 This lovely apartment is set in wonderful landscaped grounds. On site facilities include barrier entry, 24 hour concierge, beautiful gardens, fitness suite, heated indoor swimming pool and fully equipped gymnasium, tennis courts, cricket ground plus secure entry onto the beach.